Since graduating from the HNC 2010-2011 class John Mulgrew has been working freelance. 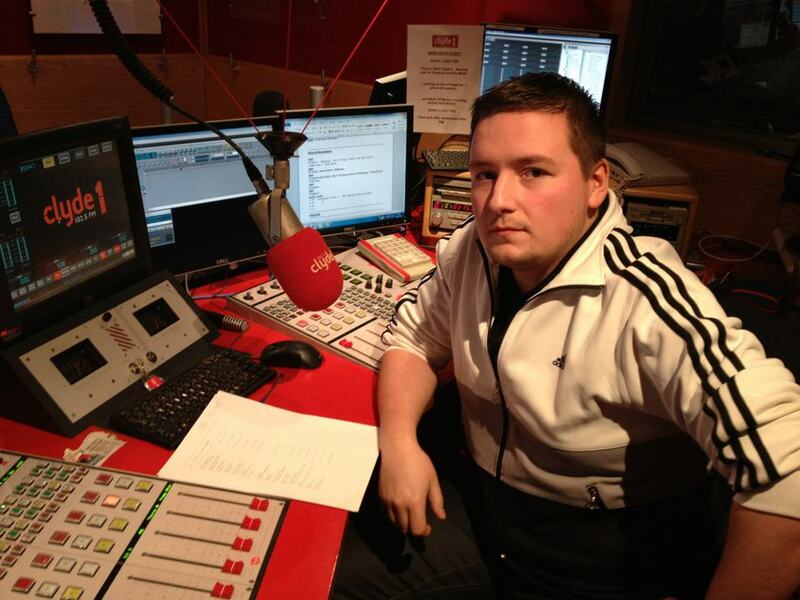 John Completed training at Radio Clyde for 6 months and it was then to be followed by his first ever commercial radio gig at YOUR Radio (Dumbarton) on Christmas Day, It was then John was given a permanent Sunday Night slot. Since YOUR Radio John has now moved on to a full weekend evening line up at the Forth Valley’s 103.1 Central FM and you can currently hear him every Saturday Night from 6 and on Sunday Nights straight after the Vodafone Big Top 40 Show from 7.